Black★Rock Shooter V2 released for both garrysmod and Obsidian Conflict. Its contain high resolution and quality texture and animated fire effect at her eyes.. make sure your pc performance is good enough to handle it! other things else is standard jigglebone and faceposer support! Yay! I can’t wait to play as her! thank you~ but i’m nooo god! Your work is a masterpiece. Visiting your site motivates me in practicing 3d modeling, especially the evolution of style from your past works up to present, including the unique facial base patterns. And now I see this. *I just had to comment after seeing that render. Truly Marvelous. Will hope for more of your works..
the weirdos is the cape rendered all along the map , blocking my view ?_? Can I add this skin onto Zombie Master? If so, how? 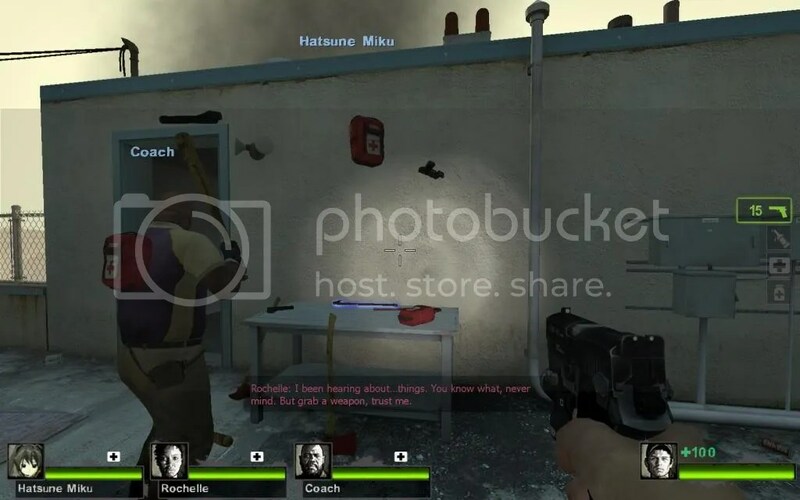 Hey this works fine with GMOD11? can i see your steam profile? xeno-san can you help me with this ? hmm…. can i see your steam profile? 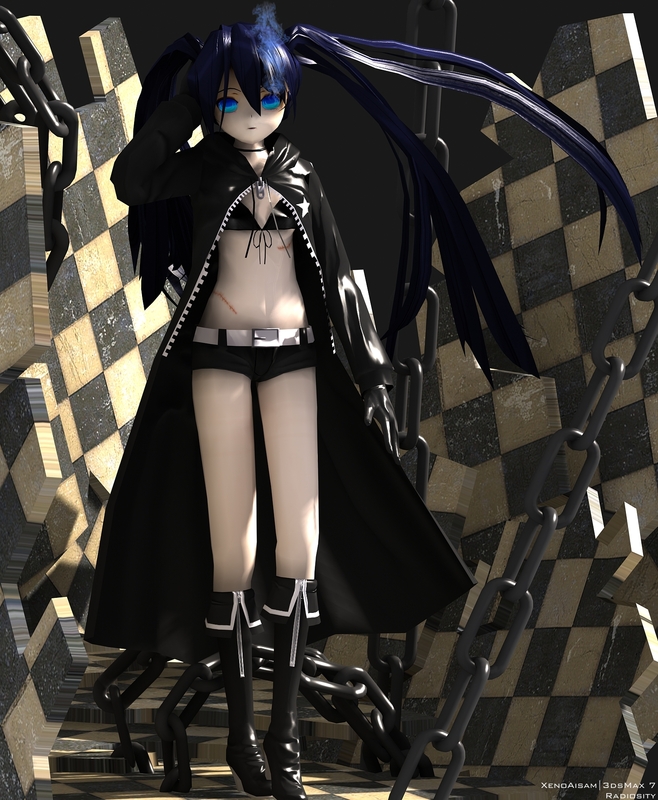 Can you make player model for half-naked version of Black Rock Shooter?